Specializing in various styles of massage therapy, located in the heart of Ashland, Va. Our modalities include Swedish massage, hot stone massage, reflexology, and therapeutic massage. 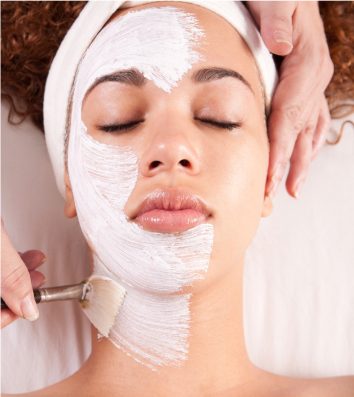 Custom blended to suit your specific skin needs, our signature facial cleanses, normalizes and hydrates your skin, leaving it balanced and radiant. Skin in need of a pick me up? Enjoy a lingering retreat with refreshments, a Swedish massage, sugar body polish, signature facial and ReAwaken Spa Gift. Savor the experience. And bring along your special someone to share it. Uses massage oils to facilitate smooth, gliding strokes over the entire body. when there is space. We’ll be happy to accommodate your wishes. If you need further information, don’t hesitate to contact us for a free consultation. Now Offering Mobile Appointments! 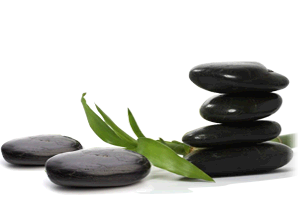 Select “Mobile Massage Service” when booking through our online system. Like our page for specials and updates!